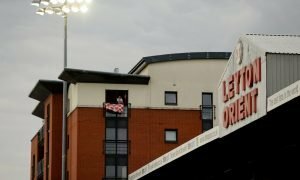 Tied hands: Leyton Orient will find it hard to keep hold of star man - Opinion | The Transfer Tavern | News, breakdown and analysis on all things football! It’s been a remarkable rise for Dan Happe in the past five months, and it’s only getting better for the young defender. The 20-year-old scored his first goal for the club in their massive 2-1 win away to Sutton United as the centre-back sent Leyton Orient back to the top of the National League table. Since breaking through into the first-team at the turn of the year Happe has seen his stock rise with the east London side, with reports last month from the Sun indicating that Premier League and Championship sides were interested in the centre-back, who Orient value at £200,000. 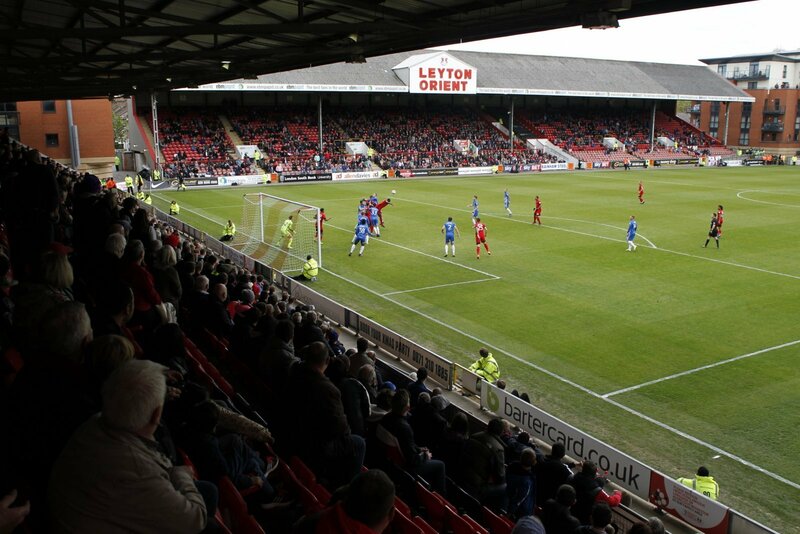 Whether or not Happe and the O’s are promoted into the Football League come May, it will be difficult for Orient to keep hold of their star prospect. With his performances continuing to impress and his class at the back keeping the east London side top of the National League pile, interest will be high for the defender, and Orient might be willing to sell especially if they are promoted to League Two. £200,000 is a big fee for a player in the National League, and if a team is to come in for Happe with a fee of around that area, Orient could have no option but to sell for not only the good of the player but also to keep the finances in check. Orient are likely to be promoted this season, and doing so will cause some of their players to attract interest from bigger teams in higher divisions, and in Happe, they have one player who they will find hard to keep hold of.